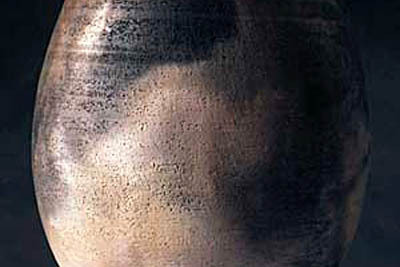 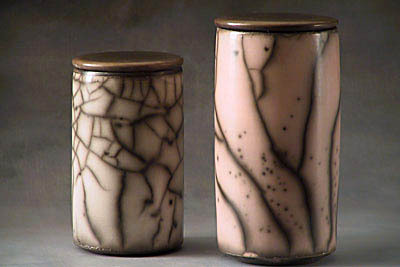 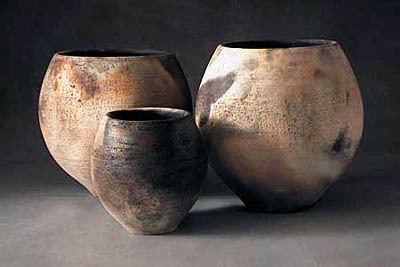 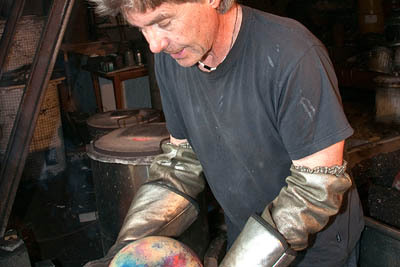 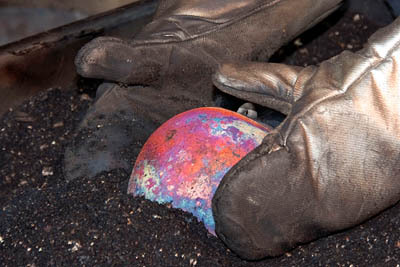 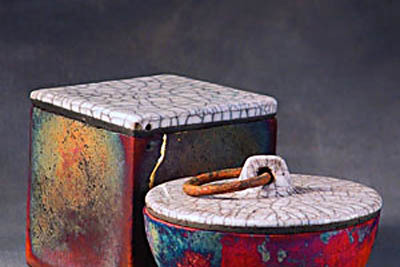 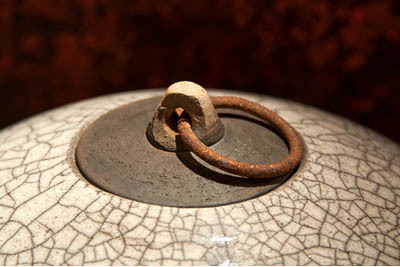 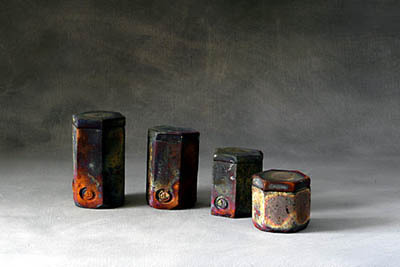 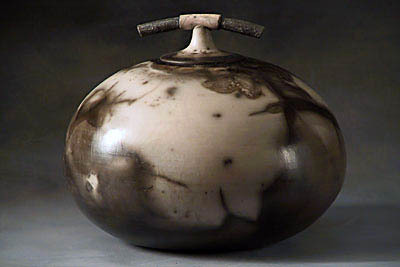 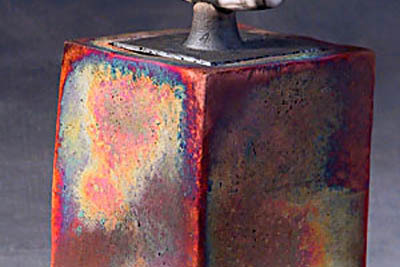 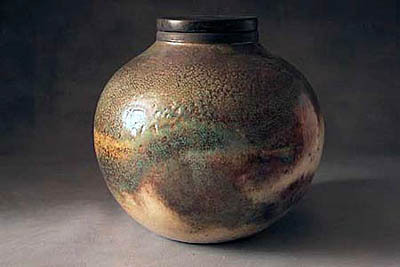 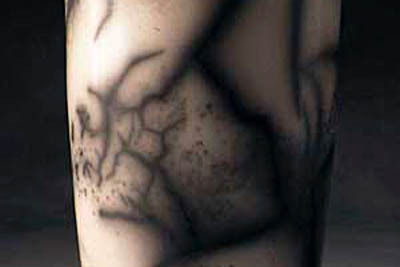 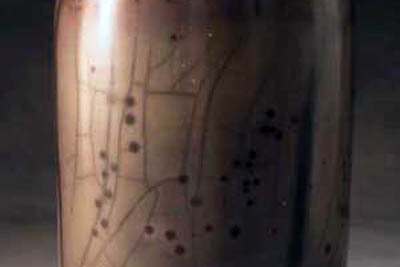 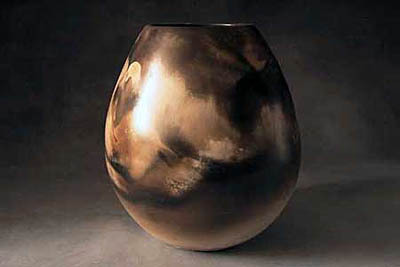 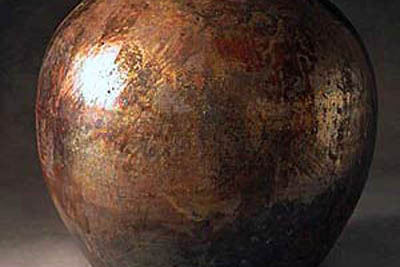 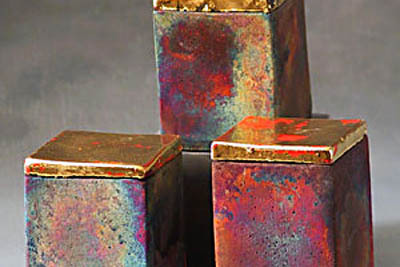 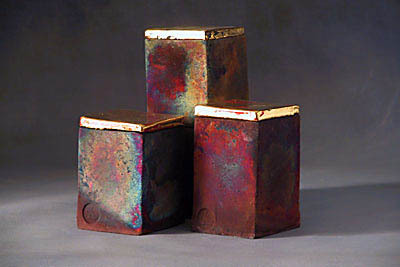 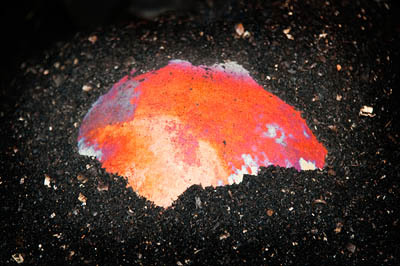 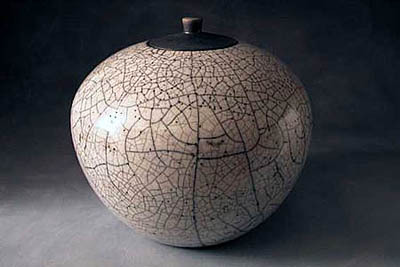 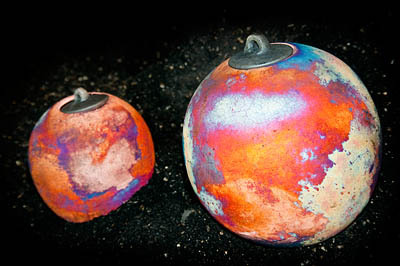 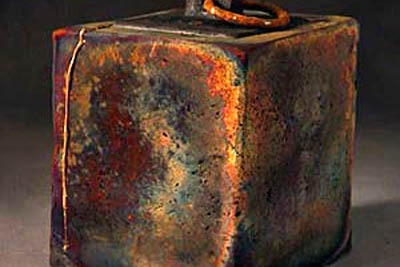 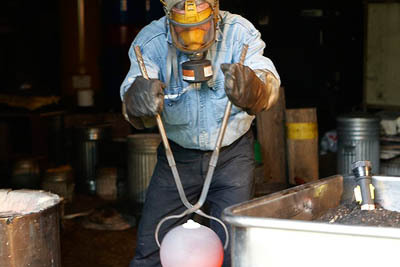 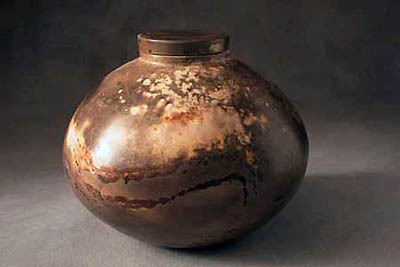 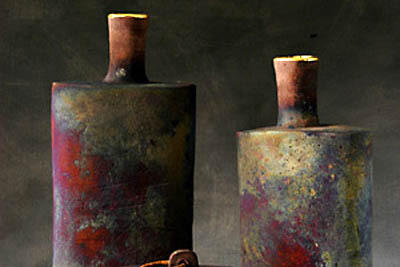 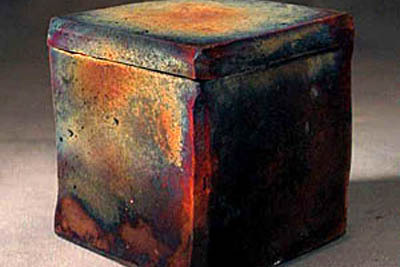 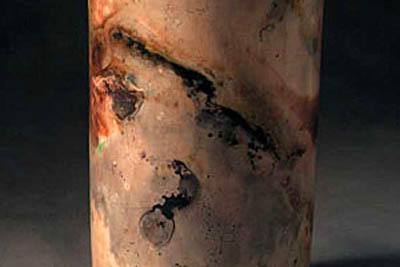 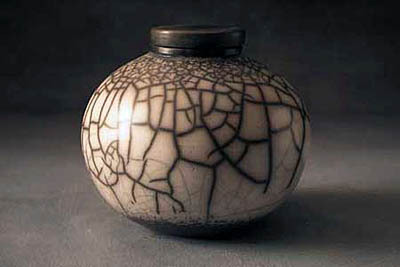 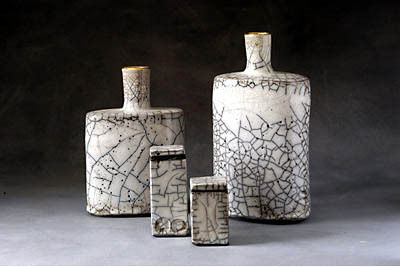 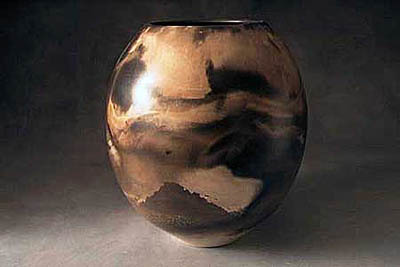 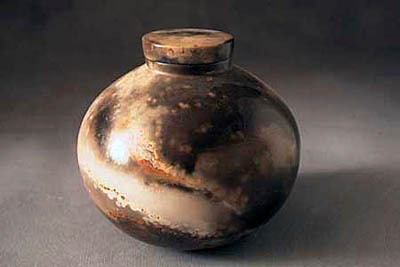 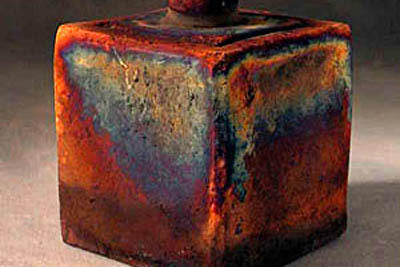 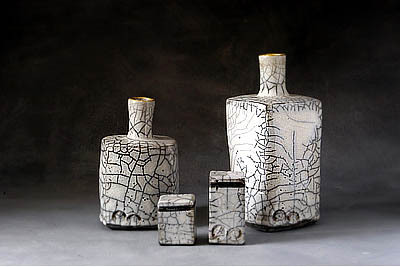 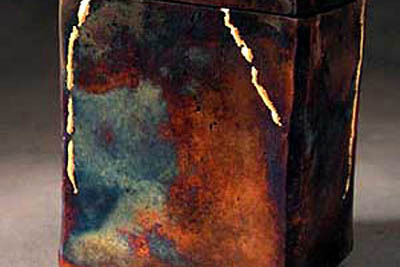 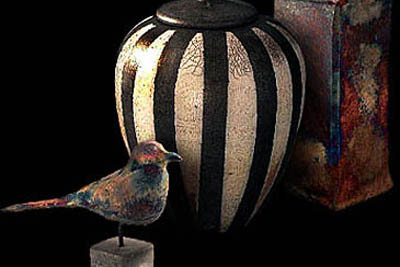 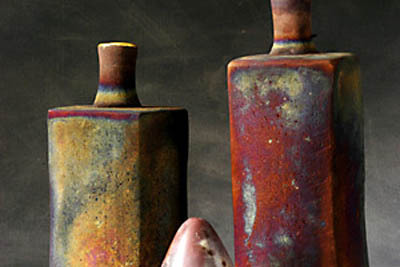 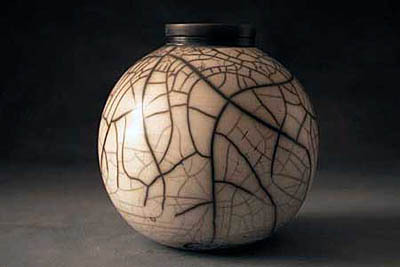 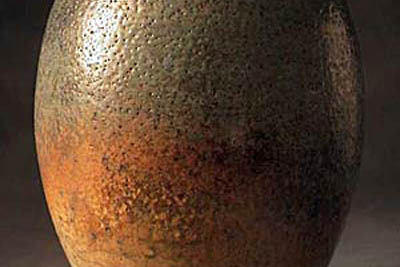 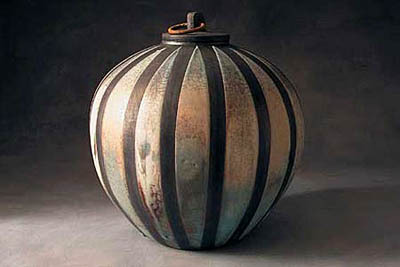 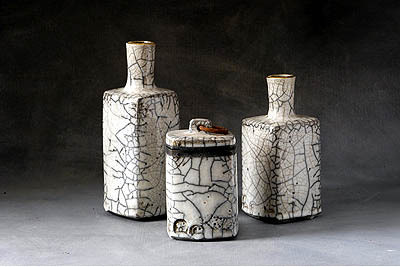 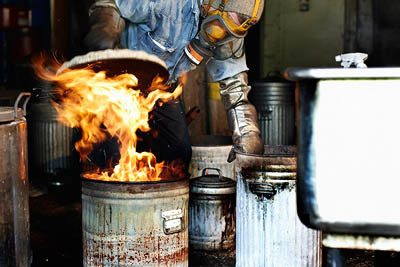 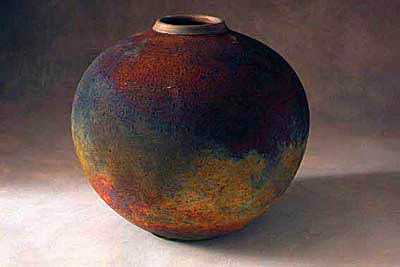 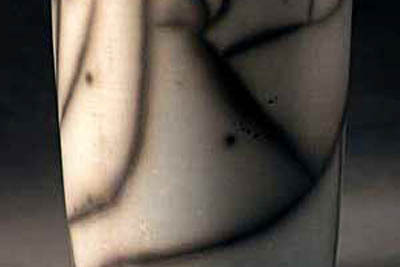 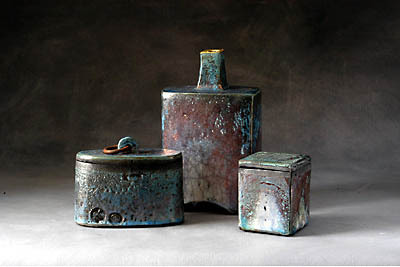 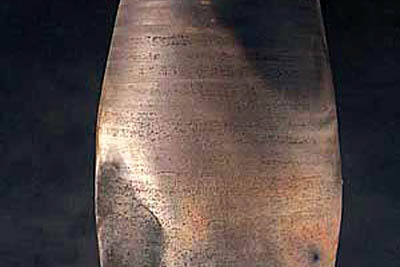 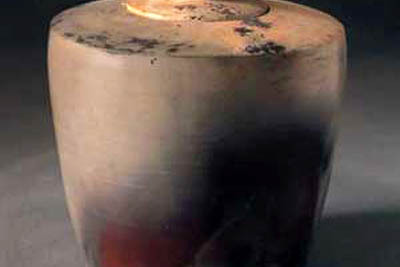 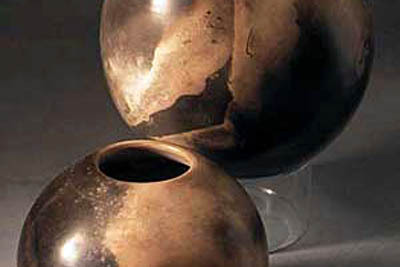 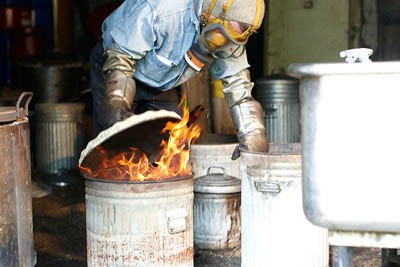 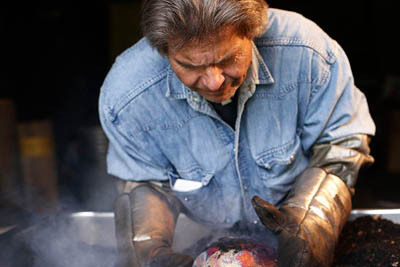 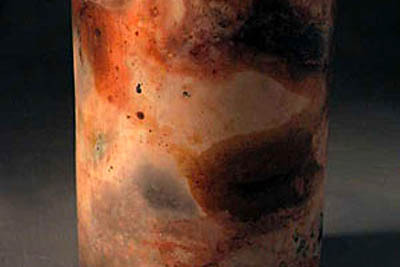 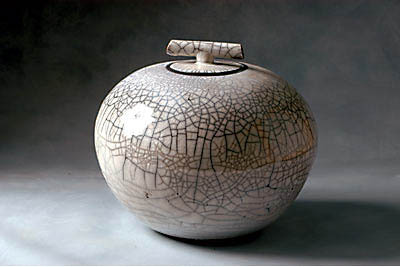 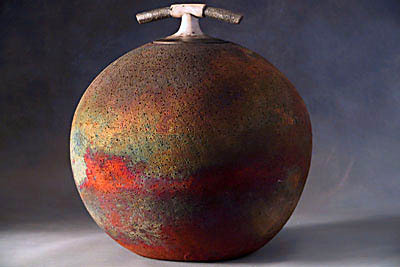 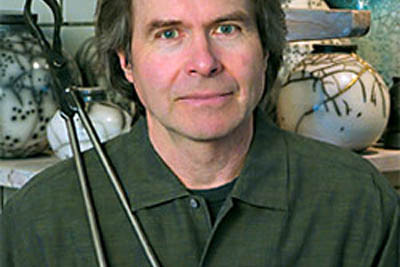 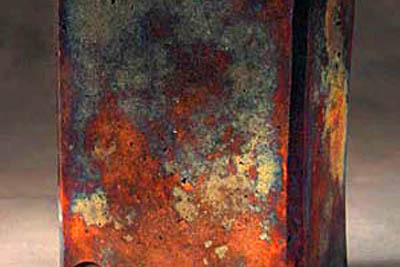 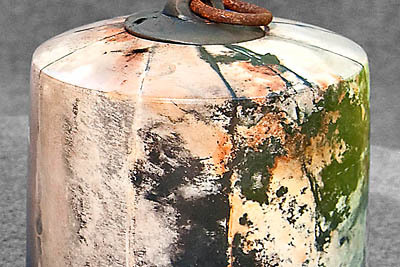 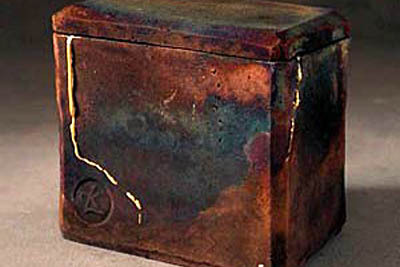 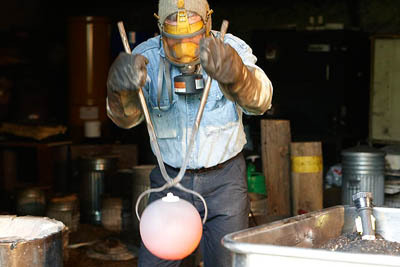 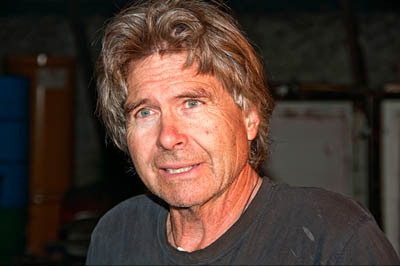 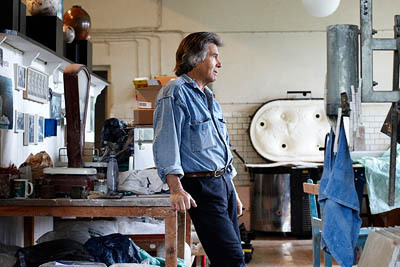 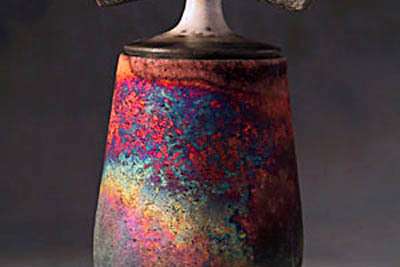 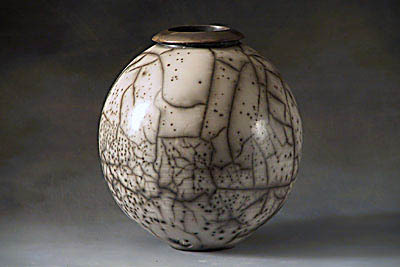 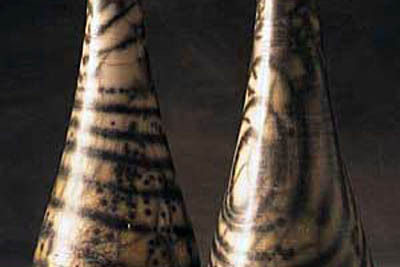 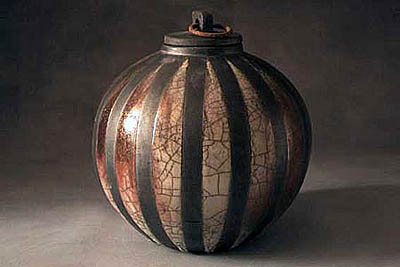 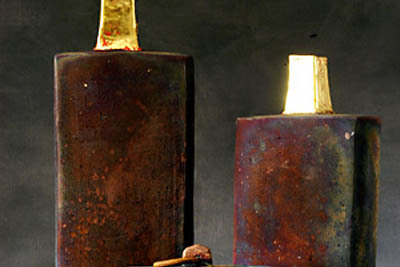 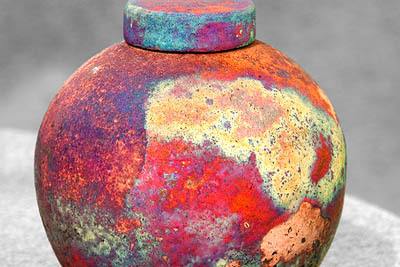 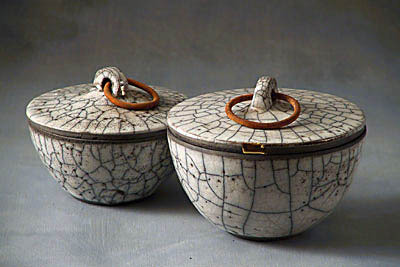 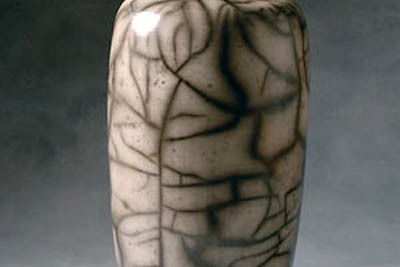 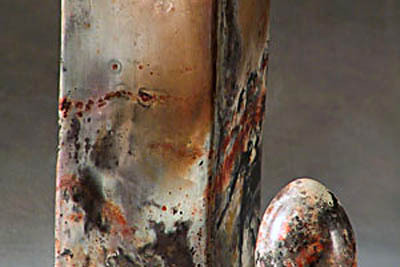 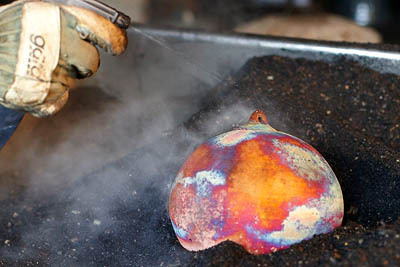 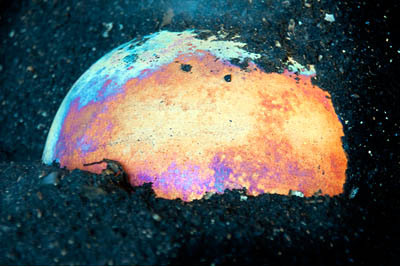 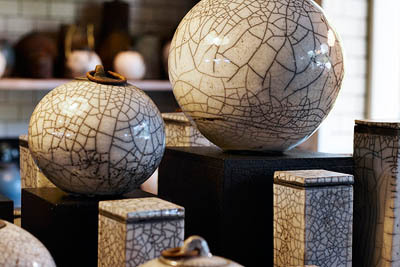 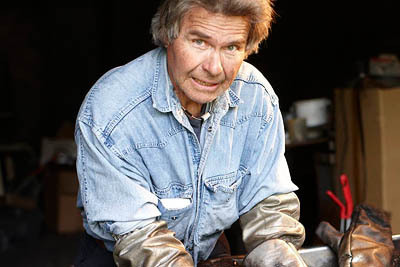 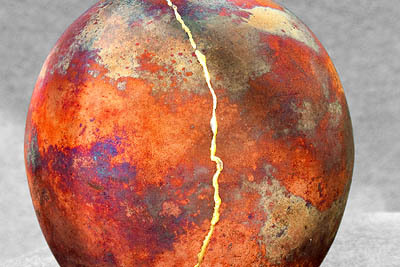 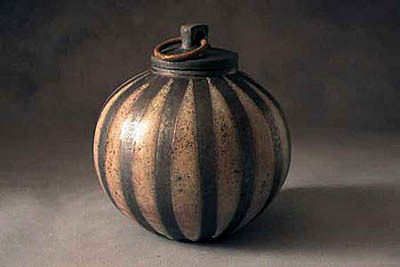 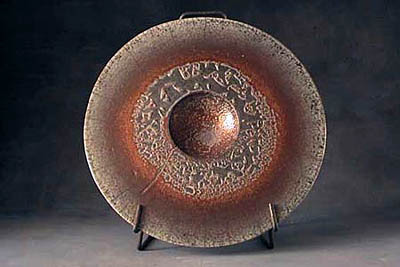 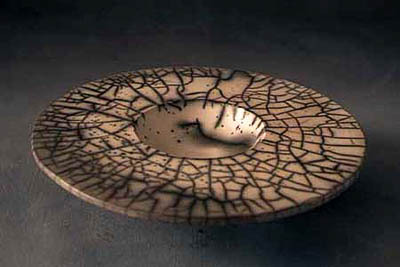 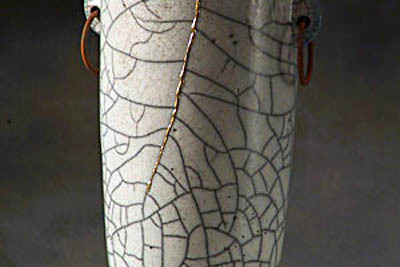 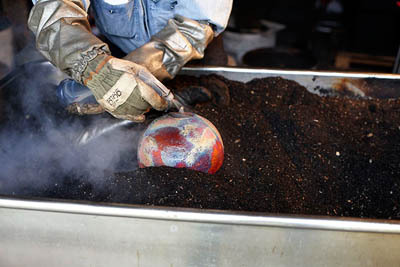 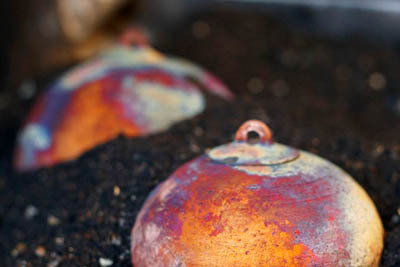 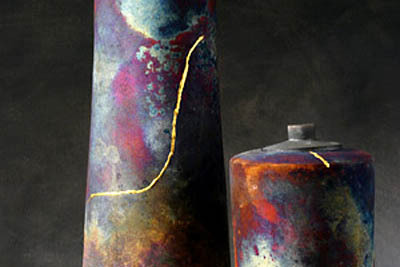 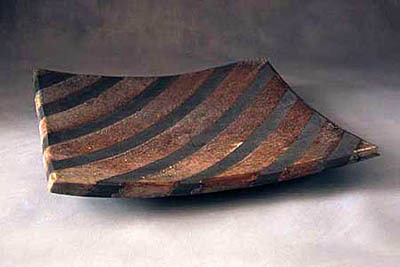 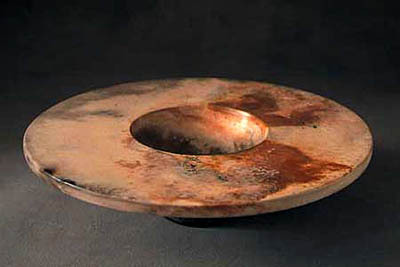 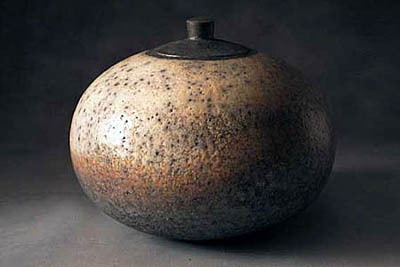 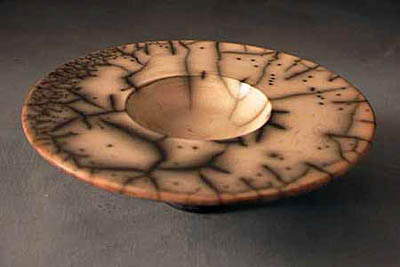 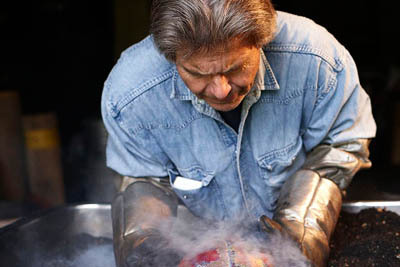 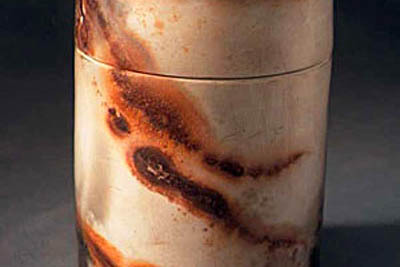 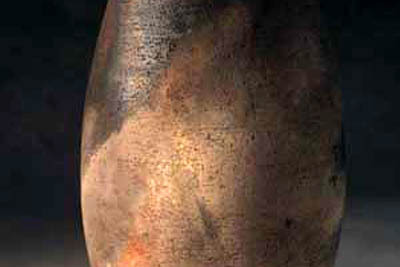 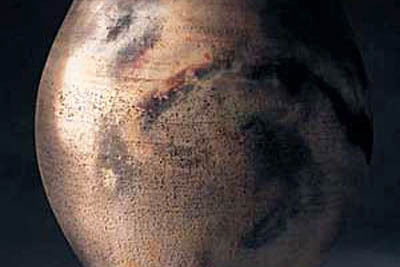 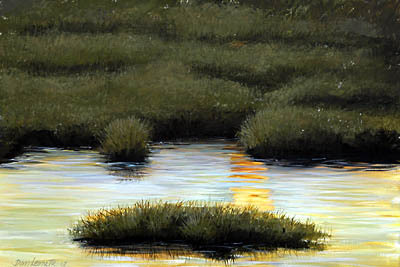 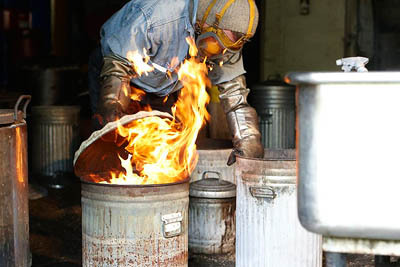 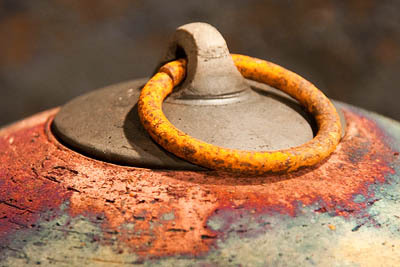 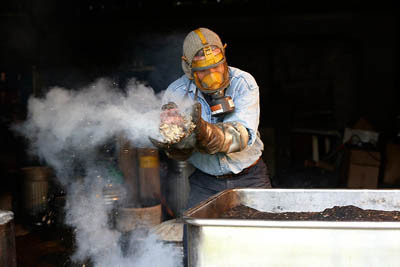 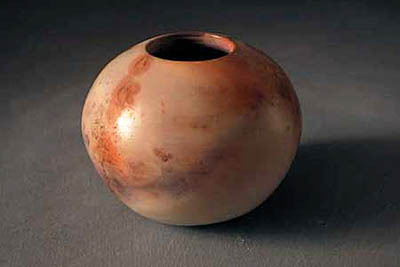 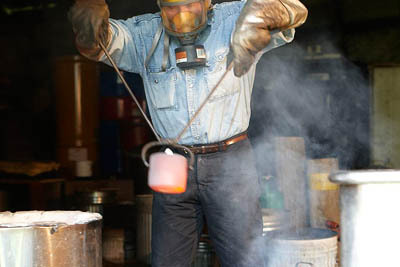 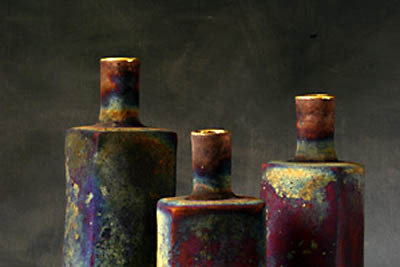 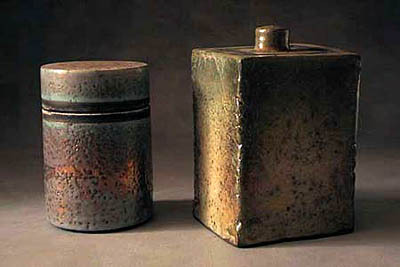 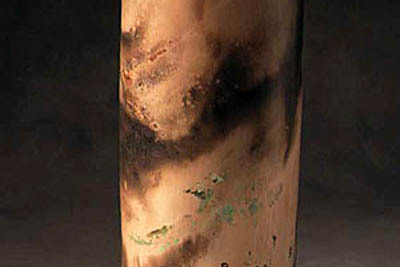 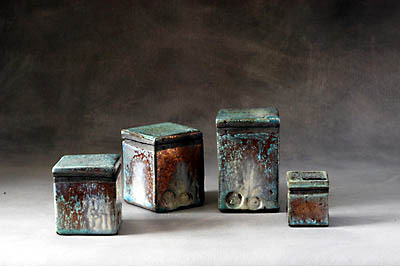 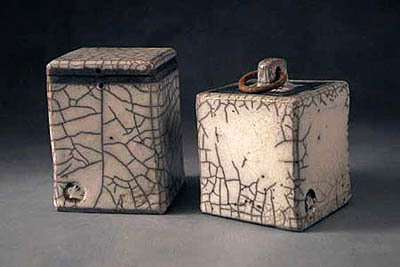 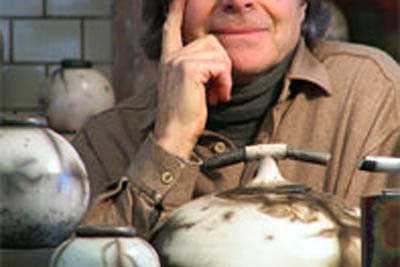 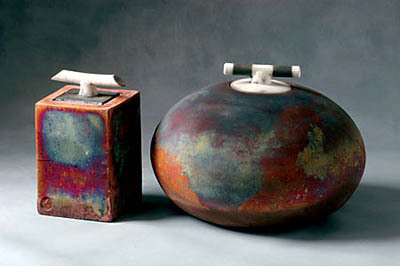 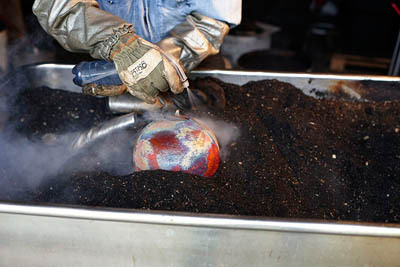 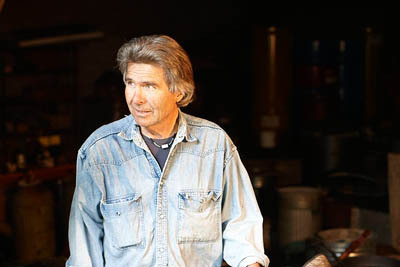 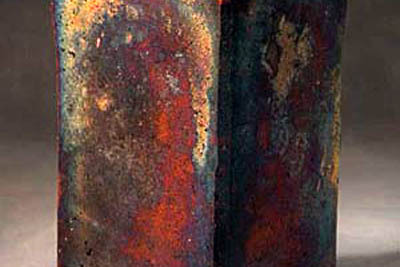 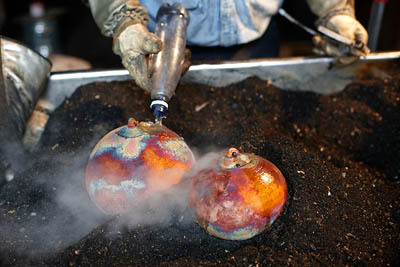 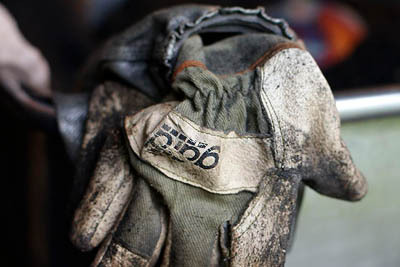 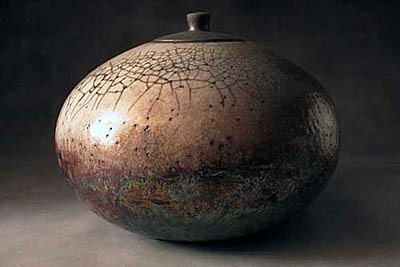 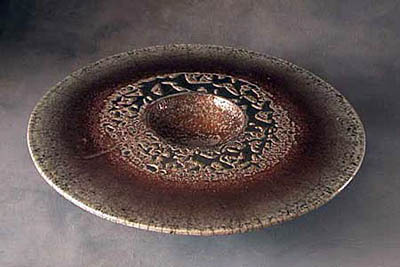 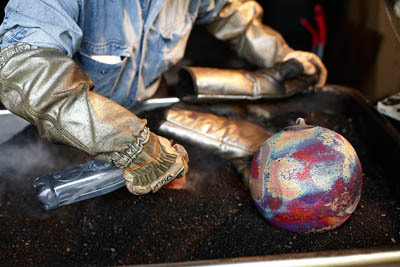 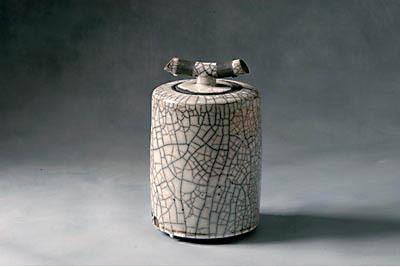 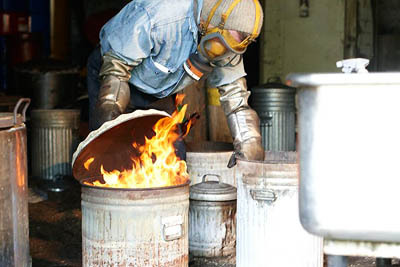 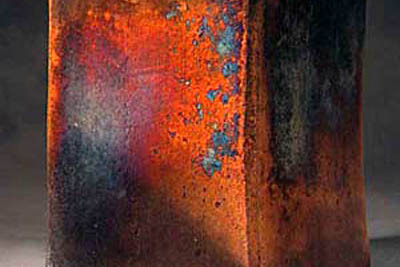 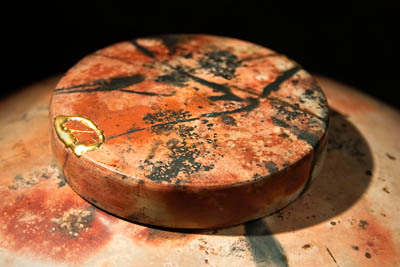 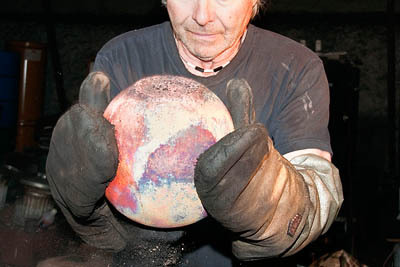 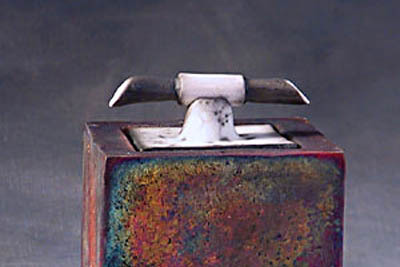 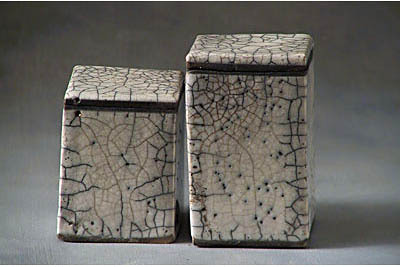 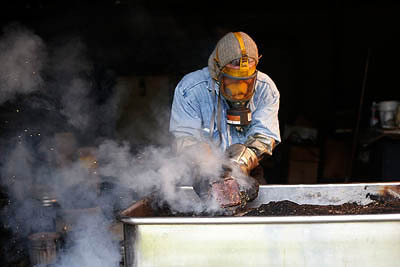 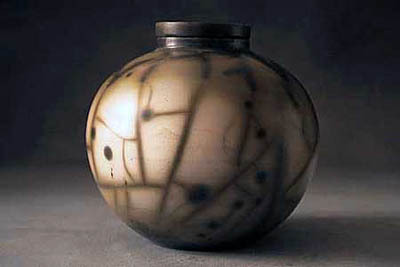 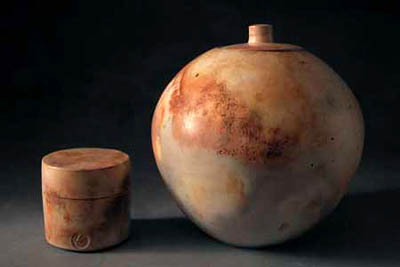 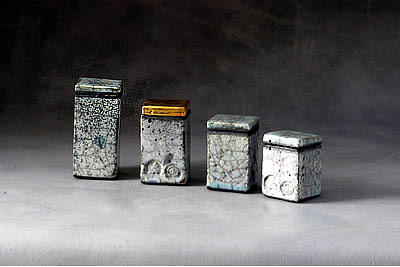 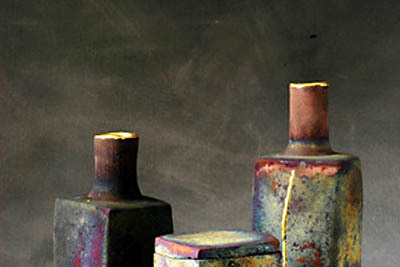 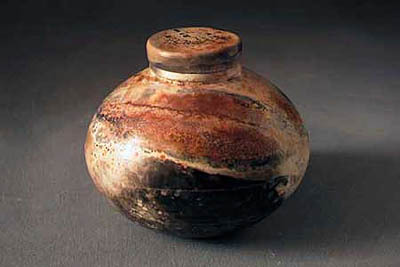 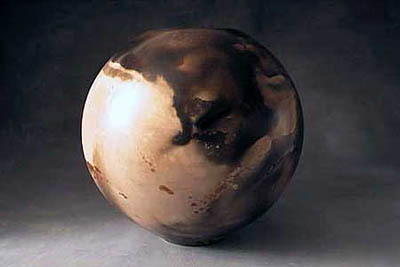 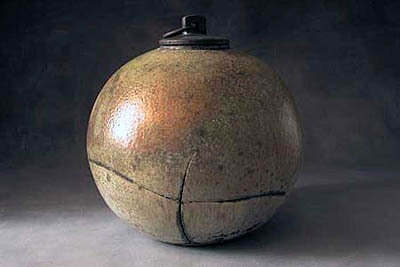 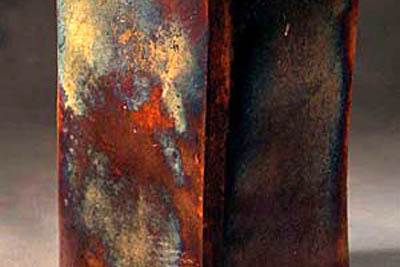 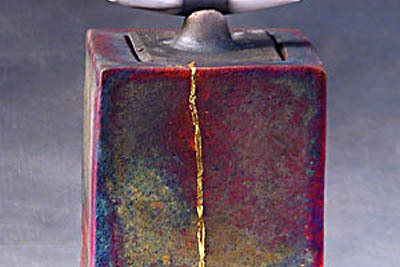 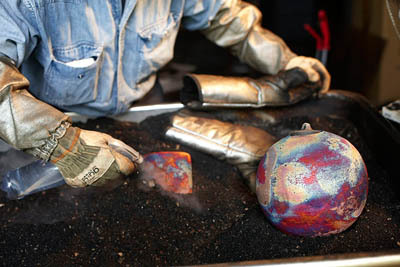 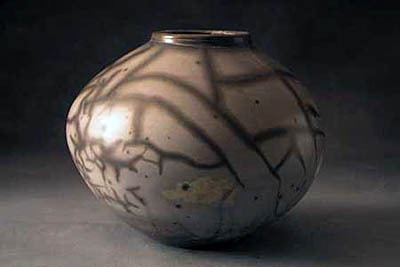 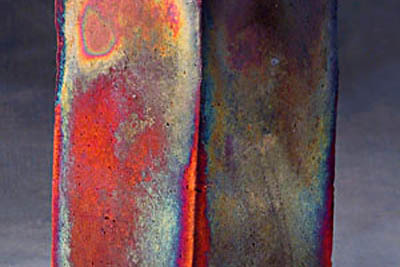 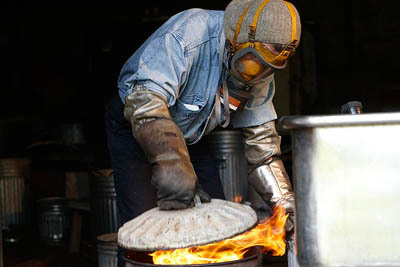 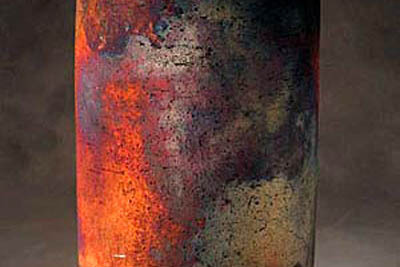 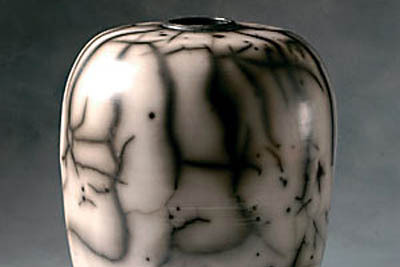 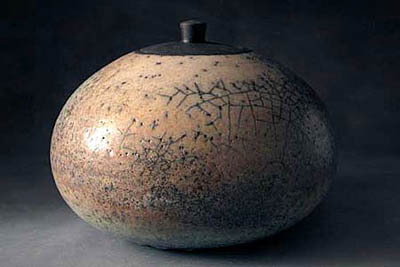 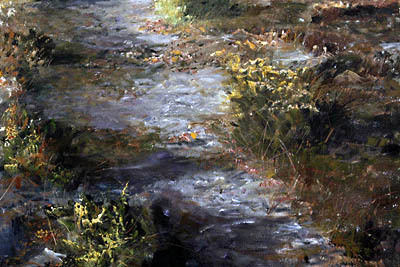 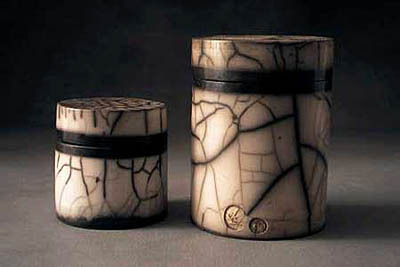 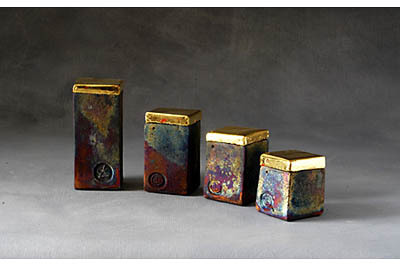 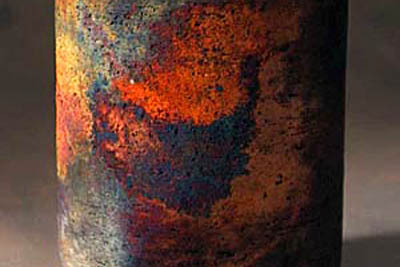 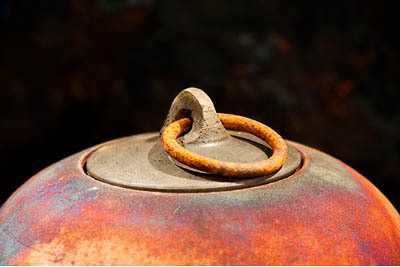 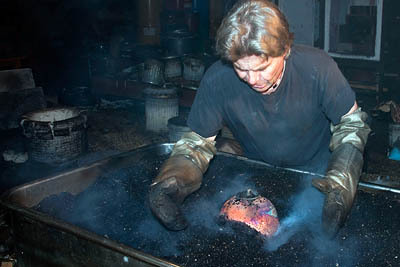 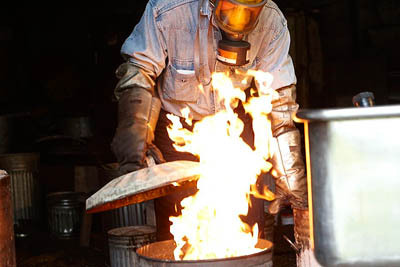 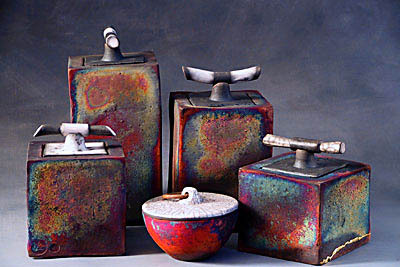 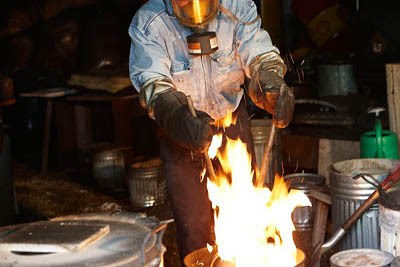 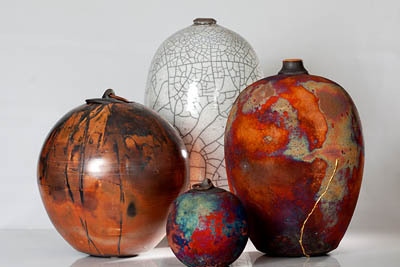 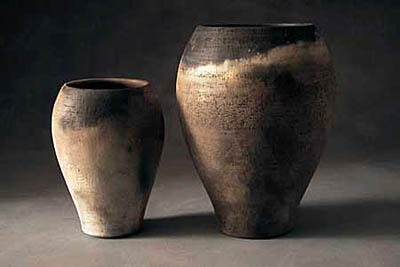 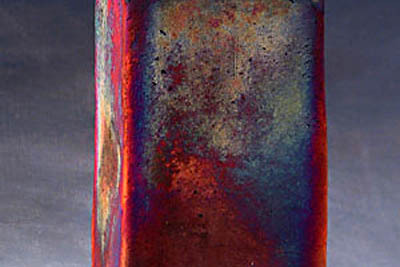 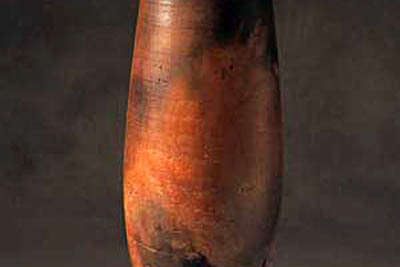 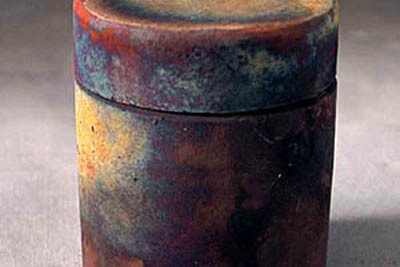 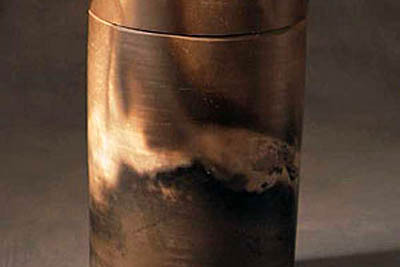 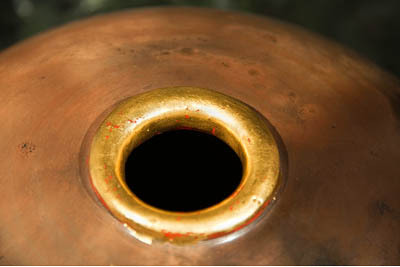 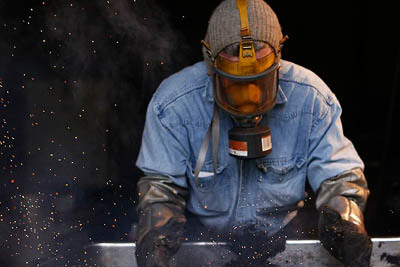 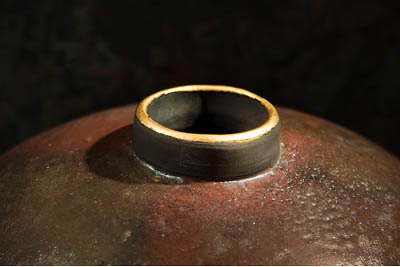 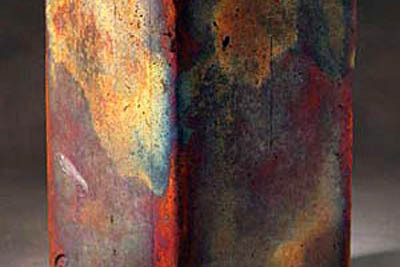 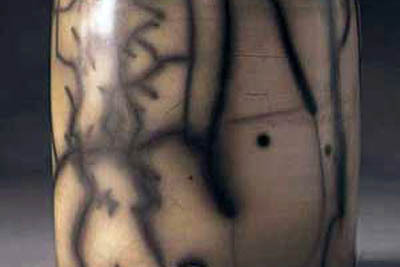 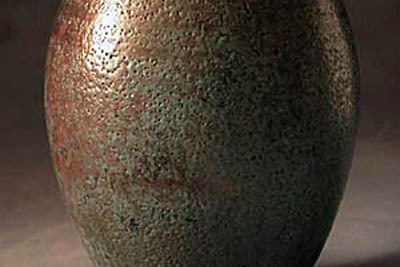 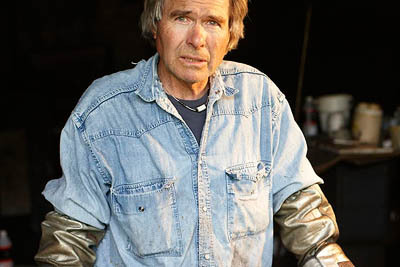 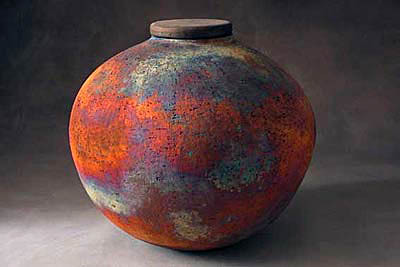 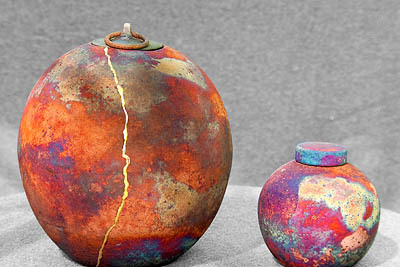 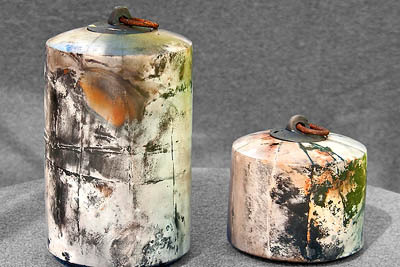 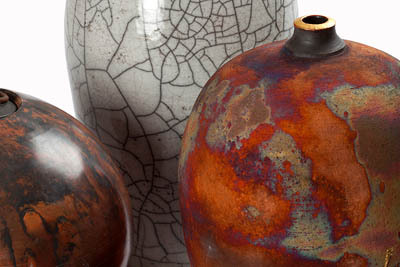 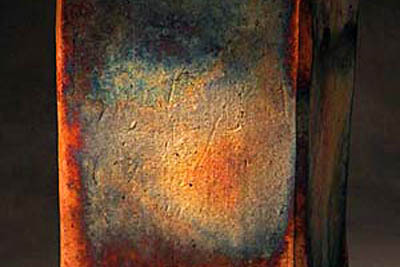 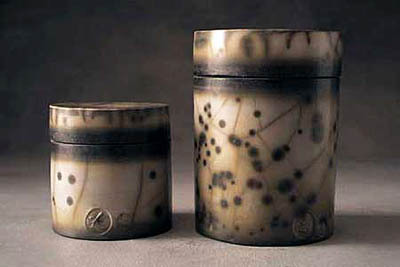 I started working with raku some 40 years ago in Santa Barbara, California. 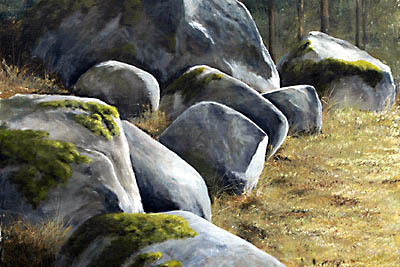 Since 1986, I live on the island of Gotland, Sweden, in Kräklingbo old dairy with my wife Kerstin. 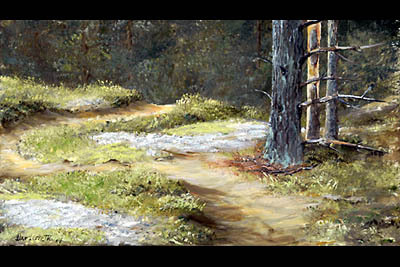 Here we have plenty of space for housing, pottery studio, gallery and our studios, where I also work as a painting artist. 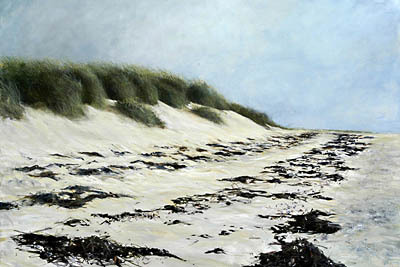 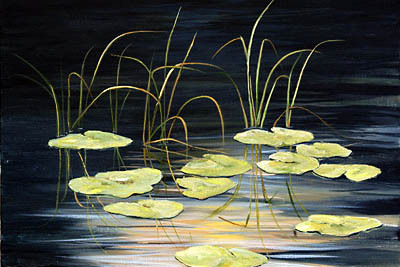 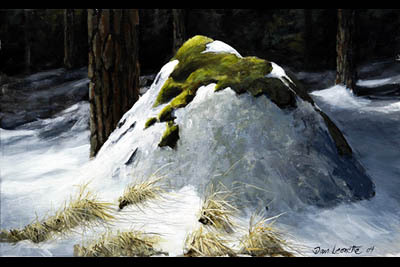 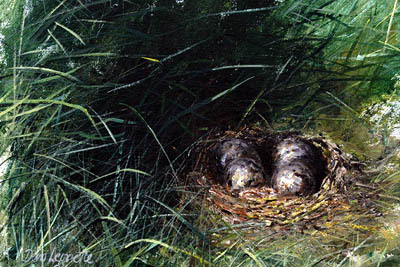 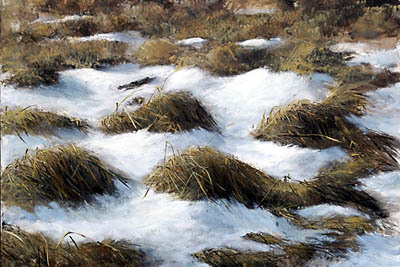 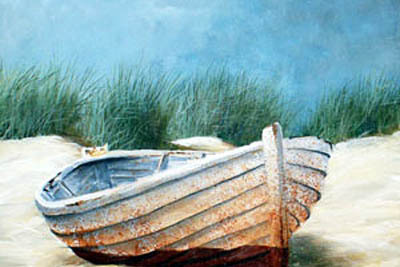 We are open in the summer for tourists and art groups. 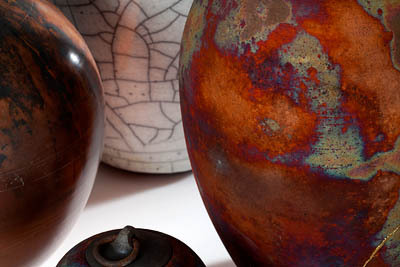 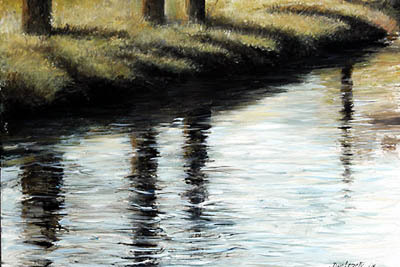 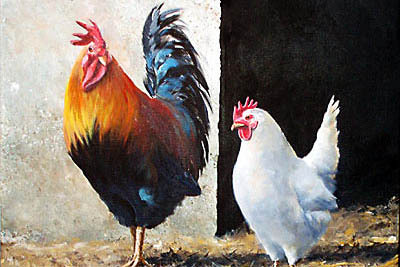 In the gallery you'll find my paintings in acrylic, watercolor and pastel and every Thursday I show raku firing for anyone who wants to see!